Carved wood decor "Arched element-003"
Arch-003. Decorative carved wood elements for use in carpentry and furniture industry. Made on request with scaling to the required size. Worldwide shipping. 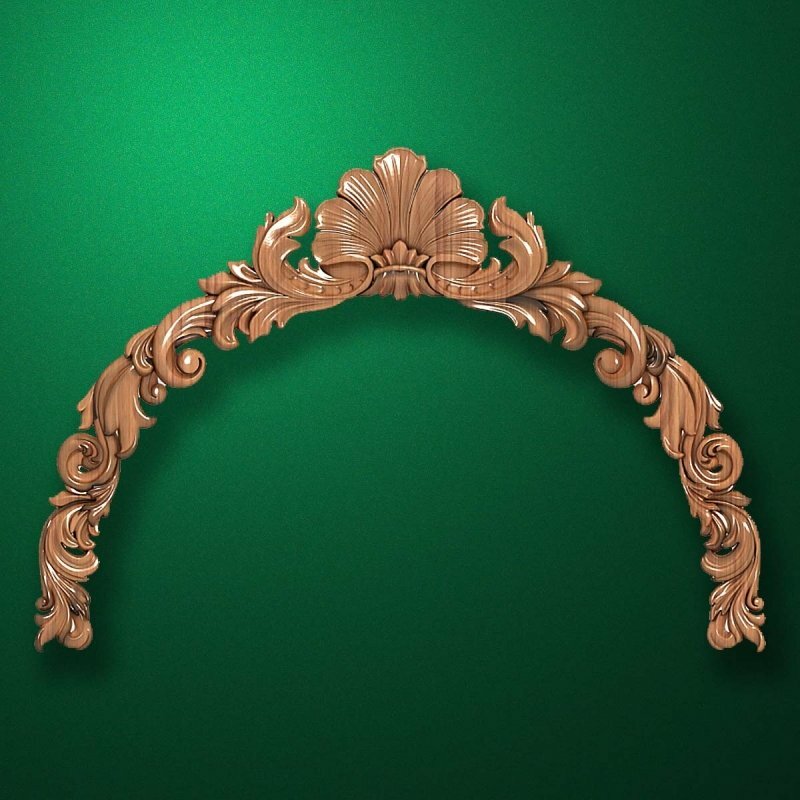 To make on order "Carved wood decor "Arched element-003""
We can manufacture to order "Carved wood decor "Arched element-003"". To order click "To order". We will review Your order shortly and will reply convenient way for You.